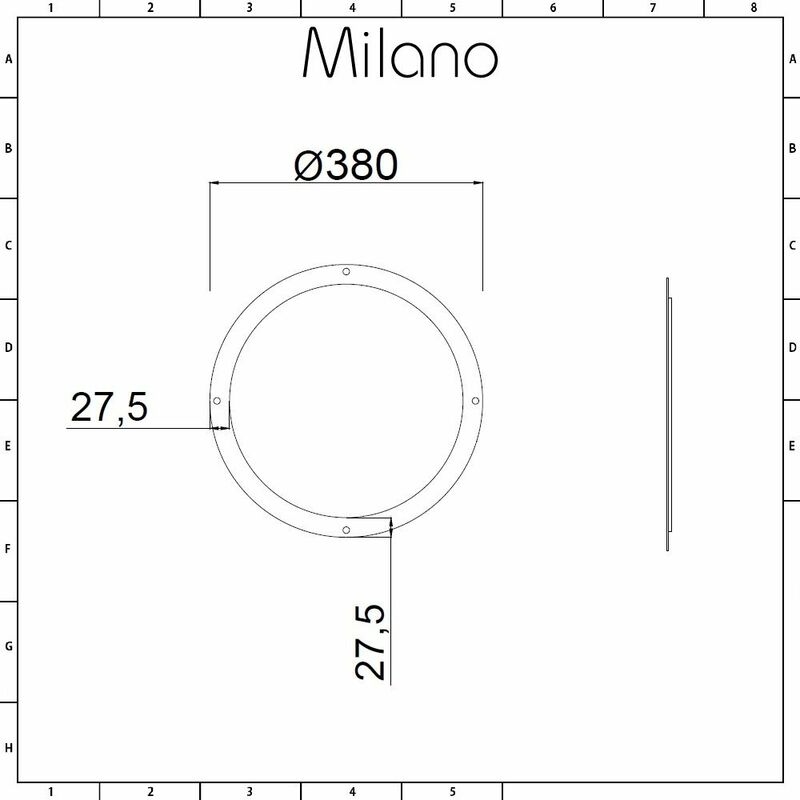 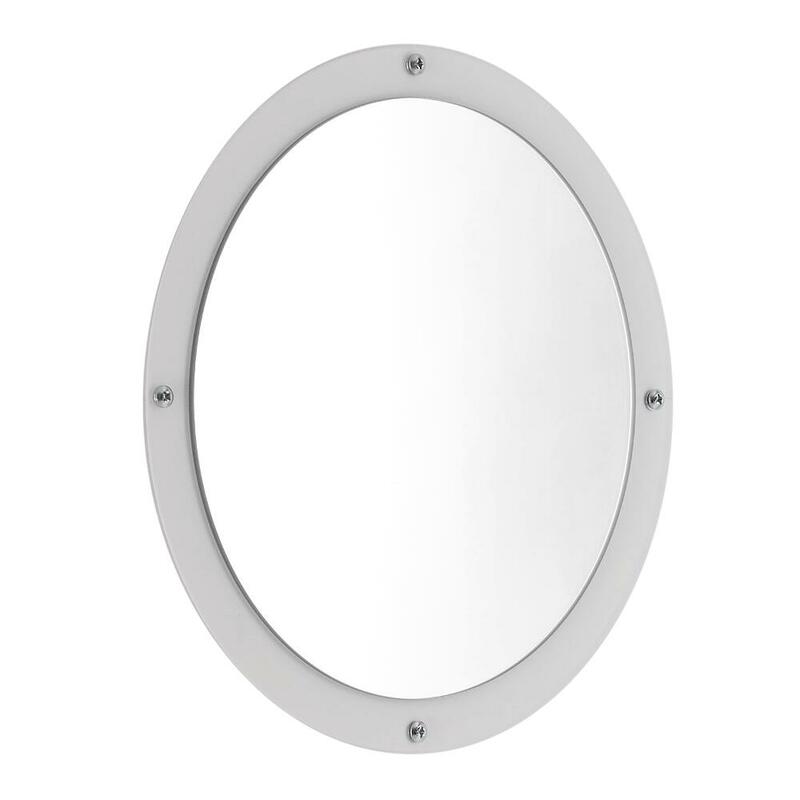 This round mirror will add the perfect finishing touches to the Lazzarini Way Vulcano white designer radiator. 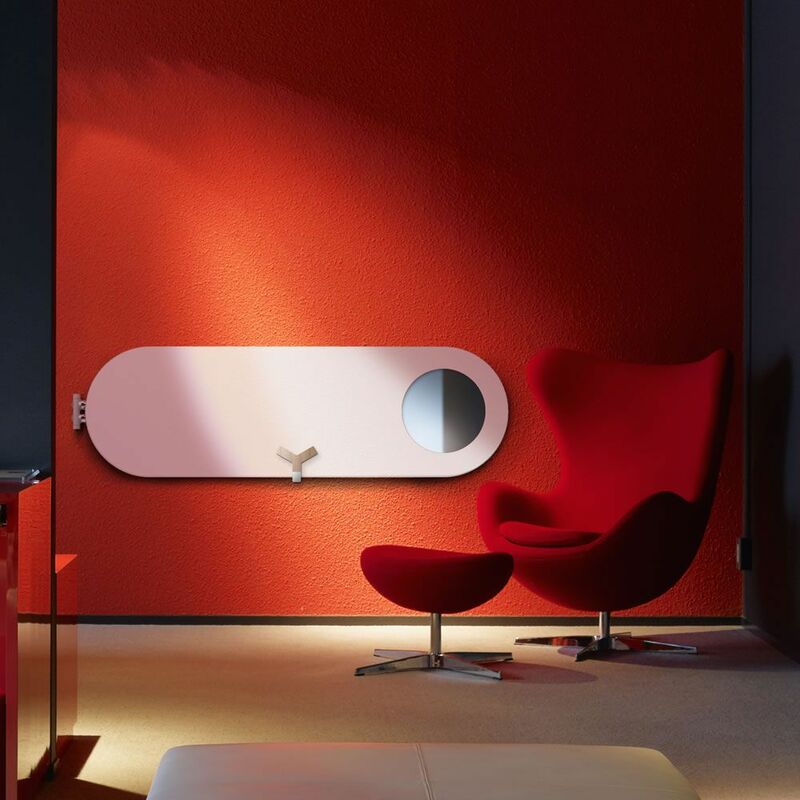 Measuring 320mm in diameter, the mirror perfectly enhances the design and shape of the radiator, adding not only a stylish but a practical touch to your living space too. The mirror is supplied separately from the radiator and is easy to install and keep clean.